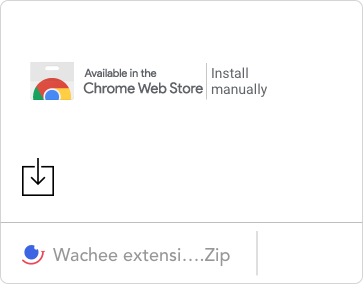 Download the Wachee’s ZIP file to your computer. 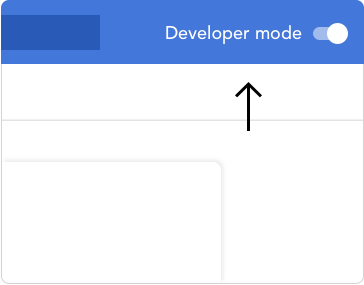 Go to chrome://extensions/ and check the box for Developer mode in the top right of your chrome browser. * Copy the: chrome://extensions/ in your address bar. 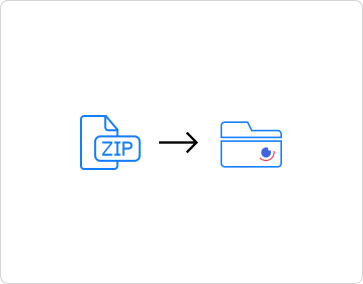 In order to upload the ZIP file you need to unzip the downloaded file. 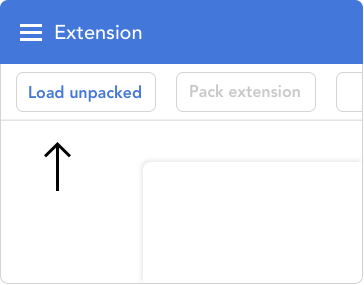 Go back to the chrome://extensions/ page and click the Load unpacked extension button in the top left of your chrome browser and select the unzipped folder for your extension to install it.